Hey guys. Check out our new event on Saturday May 4 at 10:30 a.m at the Fitchburg Public Library/Youth Library, in Fitchburg Mass. It is on 610 Main St. We are going to be part of the BePawsitive Therapy Pets and Community Education program. We will be reading my book, with its brand new cover and showing our travel log of our adventures. Come by and say hello! We went to WPKZ in Fitchburg today and were ON THE RADIO! Click play to listen to Dharma's song! Maestro Ms. Aparo with the Florence Rideout Elementary School Chorus from Wilton, N.H.! 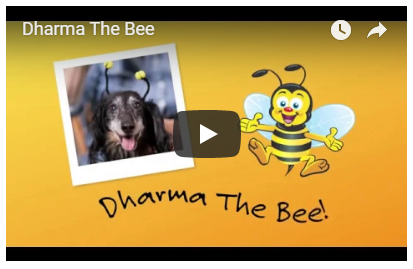 Click to the left here to go to YOUTUBE to see Dharma the Bee! 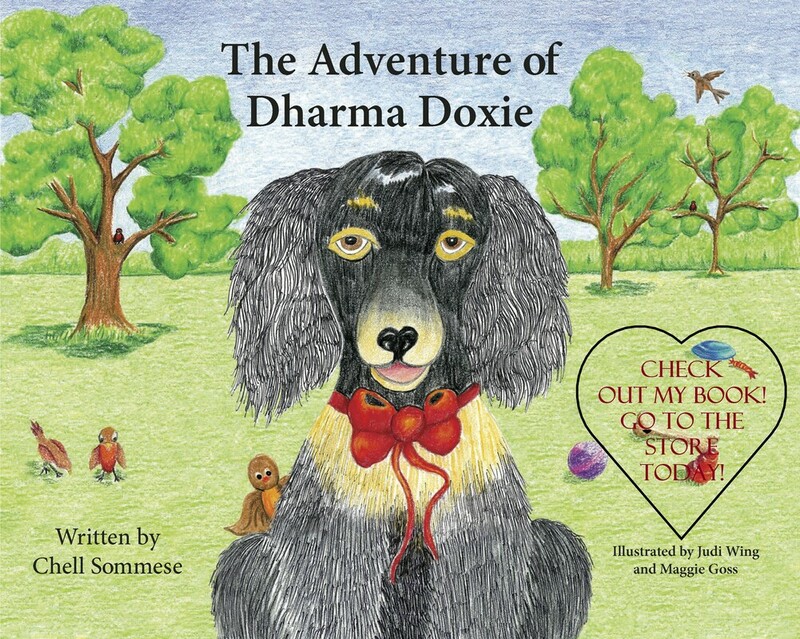 Check out Dharma's video on YouTube!